This is one you won’t want to miss…a furnished former model home at the popular Copperwynd Villas and Copperwynd Resort in Fountain Hills. 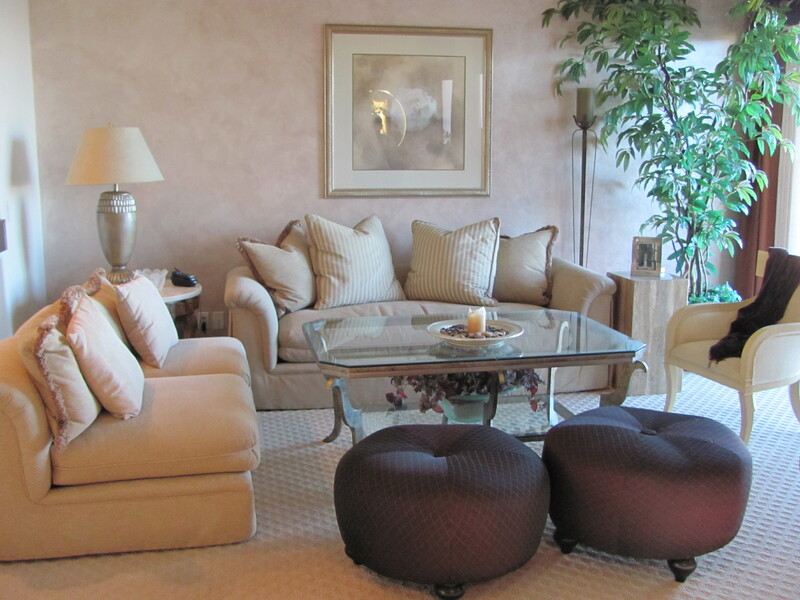 Beyond a classic…this model home set the tone for all models in Fountain Hills! This is THE popular Brindisi Furnished Model Home, with stunning, upper level views, perched high on the sought-after north hillside of CopperWynd Resort that straddles the boundary between Fountain Hills and Scottsdale, high in the McDowell Mountains. There are two large balconies to enjoy the pristine panoramic views of the surrounding mountains, Sunridge Canyon Golf Club and city lights. What a find! A furnished, former model with 2 bedrooms, 2 baths and a den and is tastefully and beautifully decorated to be completely move-in ready. Custom home finishes include granite counter tops, custom finished maple cabinetry, custom stonework, stainless steel appliances and beautiful window treatments. This is the signature location and view that made The Villas at CopperWynd so popular…closest to the extraordinary CopperWynd Resort with it’s world class spa, fitness center, 2 pools and 9 tennis courts, casual and fine dining. Membership is available separately. 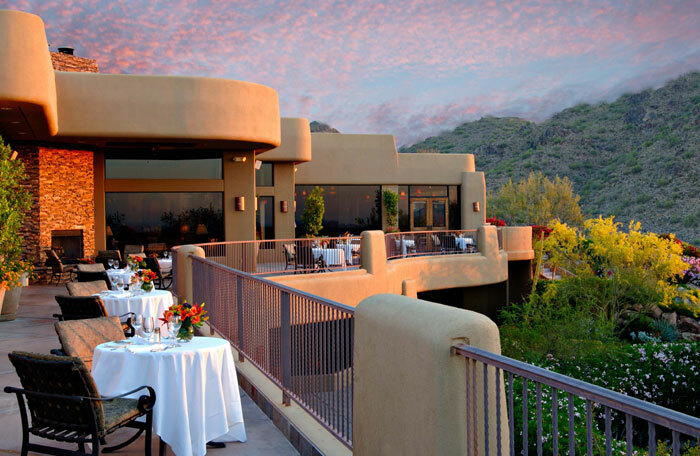 Check out CopperWynd Resort in Fountain Hills. To learn more about this home, call Sherri Ginsberg, Sonoran Lifestyle Real Estate, 480-818-0374.